Many people don’t take pest infestation seriously until they start to bear the brunt of it. If you are sensing that your house has developed the problem of pests then don’t overlook it because it can quickly transform from amere nuisance to many financial and physical problems. Any type of pest infestation can cause great damage to your house. Rice, mice and other rodents can chew through different synthetic insulations and electrical wires. They can also wreak havoc on your gas and plumbing pipes in the house. All these damages can cause you a lot of inconvenience and you have to spend considerable amounts of money to fix these issues. Termites and carpenter ants, on the other hand, can damage wooden items in your house. These pests feed on wood and can turn your expensive furniture into a sack of wooden dust. You either have to repair the wooden fixtures and furniture or replace them -- in both cases you have to spend hefty amounts of money since timber furniture is not cheap. By conducting pest control treatment in your house with the help of quality insecticide products, you can save yourself from all these severe consequences of pest infestation. Other damage that you might suffer from pest infestation is the loss of your valuable fabric and clothing items. Moths, carpet beetles, crickets, silverfish, all these pests are notorious for feeding on different types of fabrics. They usually make holes in fabric by chewing through them. All those clothing items bitten by pests will become useless and you will end up throwing them away. Oh boy, do you need a new wardrobe too, now? Apart from all the material damages, pest infestation can create a lot of health problems for you and your loved ones. 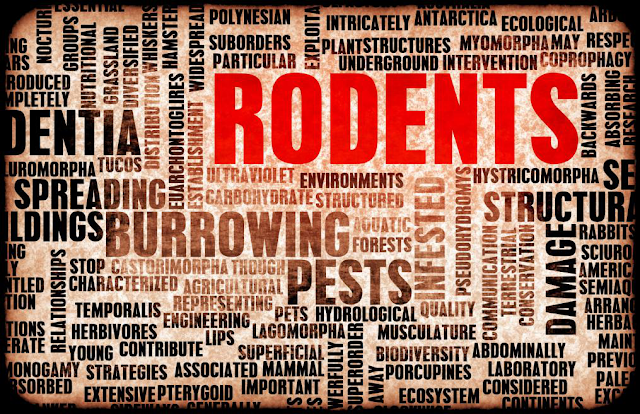 Let’s look into some of diseases that can be caused by pest infestation. If your house is hosting mice or rats, then you are at a higher risk of catching Hantavirus. This virus is caused when humans come into contact with rodents’ droppings, urine or saliva. Common symptoms of Hantavirus include fever and hemorrhage. These diseases are caused with the ingestion of pest contaminated food items. If your kitchen is infested with cockroaches, then there are higher chances of you catching these illnesses. If any of your family members has asthma or any respiratory problem, then certain pest infestations can aggravate their condition. Wooden dust in the house due to termite infestation can decrease the air quality of your house. There is a protein in cockroach dropping that can induce asthma attacks. All these discussed consequences of pest infestation demands an extensive pest control activity with effective insecticide products. It would be better if you don’t allow any type of pests to infect your house with regular pest control treatments.